When poor cellular signal is affecting your hospital, clinic, and healthcare center, then you need a solution. 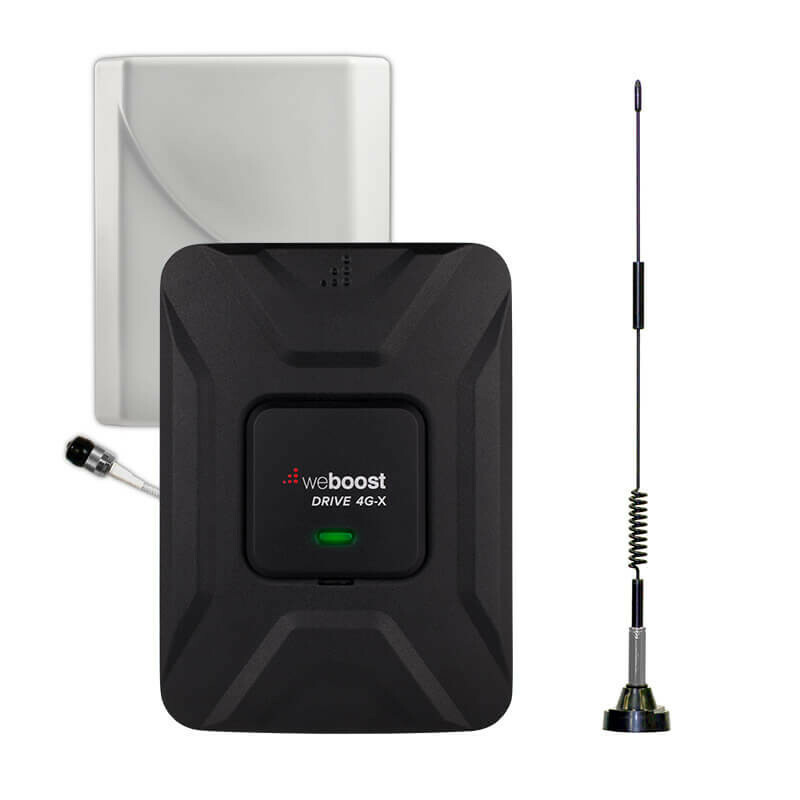 Our commercial cell phone signal boosters amplify 2G, 3G, and 4G LTE signals up to 32x. Guaranteed better signal for reliable connections & coverage. From doctors to administrators and patients to visitors, having consistent 3G & 4G service is more than just convenience. It’s also critical to the workflow and efficiency of the entire healthcare process. With hundreds to thousands of cellular phones, tablets, laptops, and medical devices & applications in one large complex building, each device needs the proper signal it deserves to access information quickly and communicate efficiently. Unique building designs and other factors, such as cell tower distance and outside interference, disrupt incoming signal which provides inadequate wireless network coverage. Our WilsonPro solutions provide wider coverage for all types of hospitals, medical centers, nursing homes, and pharmacies. When having up-to-date information is the key difference in saving a life, then slow data and long-loading times isn’t optional to the healthcare professional and her patients. From emergencies to test results to other crucial time-sensitive digital applications, a strained cellular network means a lack of efficiency, leading to poor care services and outcomes. Our WilsonPro solutions provide stronger cellular boosting technology up to 32X, which means faster data speeds and internet for the hundreds to thousands of cellular devices in need of reliable service. Even with landline Wi-fi internet, disconnected service or interrupted power supply can drastically affect the safety, security and well-being of caregivers and their patients. Having strong cellular signal as a primary or secondary option means having multiple wireless in-building solutions to continue providing the best care with little to no workflow interruptions .